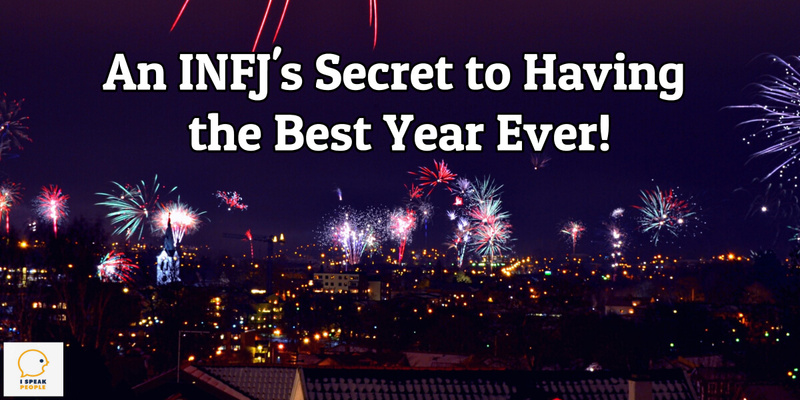 An INFJ’s Secret to Having the Best Year Ever! What’s the secret to making this year your best ever? Of the 5 things, the one that stood out to me most was coaching. Stanley says, “You will never maximize your potential in any area without coaching. It is impossible.” Those are strong words, but they line up with my experience. Over the past 3 to 4 years, I’ve had 2 people pouring into me that have made a tremendous difference in my life. One of them I met through my church. The other I paid to coach me. What’s true about both of them is that they’ve saved me HOURS! I don’t waste nearly as much time trying to figure out what to do or where to go because I have trusted guides to turn to. They’ve been where I want to go, and they show me the way. Their guidance has made all the difference for me. But they helped me do it. Fast. Your goals may be different than mine, but I know you’ve got dreams. Start by believing you can make them a reality. Then, find a mentor. If you’re not sure where to look, check out these 4 proven strategies that’ll connect you with the right guides! The premise of the book is that some of the wisest, most successful people in history spent years distilling what they’ve learned into helpful information for you and me. By reading and listening to what they’ve recorded, you can accelerate your progress. Best of all, most of the ideas they’ve captured are completely free at your library or relatively inexpensive thanks to digital bookstores such as Amazon.com. In the past two years, I’ve finished about 100 books, and what I’ve learned from the people who wrote them has changed my life for the better. The right books will do the same for you. 2. Take advantage of free content. You’re already doing this by reading this blog, but I’ll say it anyway: Take advantage of free content. Smart teachers make their best content available to you for free. They know free, helpful resources build trust and genuinely help people. Avail yourself of this great material, follow people worth following, and consume what they create. Courses are another super way to learn from the people who’ve done what you want to do and who’ve been where you want to be. Most of the time, you’ll learn one or two principles that’ll make a huge difference in your life. You can also acquire new skills quickly. Not all courses cost a lot of money. Some of the best lessons I’ve learned have come from free webinars. Two or three years ago, I tuned into Michael Hyatt’s Best Year Ever webinar, and I’m so glad I did. 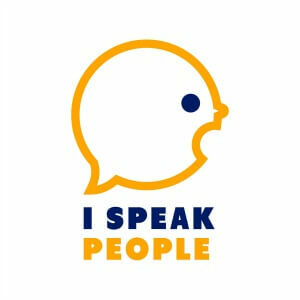 Keep your eyes peeled for more INFJ-focused courses from iSpeakPeople.com coming soon! 4. Hire a one-on-one coach. These INFJs can help you take the next best step for you, depending on what you’re working on or want to accomplish. You’ll also find other stellar mentors with a little bit of careful research. That’s how I initially found Jonathan Milligan. If you’d like to work with me, keep your eyes peeled. I’ll be opening up some coaching opportunities in the near future. 5. Sign up for group coaching. Have you ever heard of a mastermind group? The term originated from Napoleon Hill’s book, Think and Grow Rich. Essentially, a mastermind group is a collection of people who come together for the purpose of helping each other reach his or her goals. The group synergizes and comes up with ideas far greater than any one individual could generate on his or her own. They do 1+1=3 thinking, help each other solve problems, and hold everyone accountable. If individual coaching is too pricey, you may want to consider group coaching or a mastermind. It’s still a great investment, usually saves you a few dollars, and gives you an opportunity to meet wonderful like-minded folks who are heading in the same direction you are. Who has helped you grow significantly?